THRUST RECORDINGS ‘KALEIDOSCOPE’ REMIX COMPETITION!!! To celebrate the release of the new ‘Kaleidoscope’ album we are holding another remix competition. ‘Reach Out’ and ‘Step Off’ are being remixed and the winners will secure a place on the Kaleidoscope Remixed Album alongside a long list of heavyweight superstar remixers. Feel free to do anything you wish with the parts and your own remix but do keep in mind the style and sound of Thrust Recordings. You can pick either track or both to remix. It’s up to you! We will decide which one we like the best. 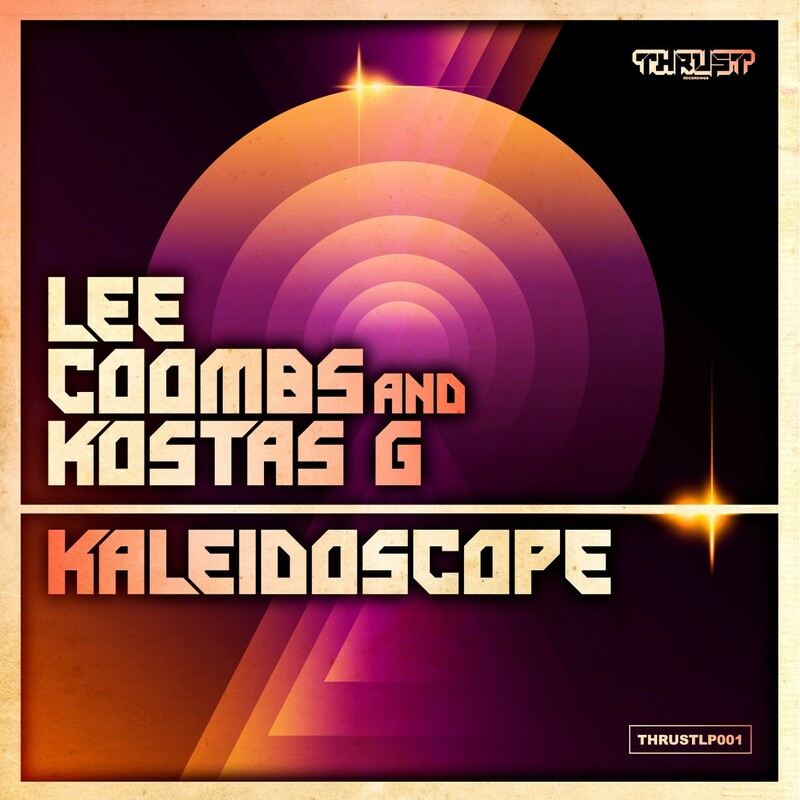 1st Prize – Your remix will be part of the Official Kaleidoscope Remixed Album plus you will get a special digi pack of Lee Coombs and Kostas G’s ReRubs and Remixes and you will be added to the Thrust Promo mailing list forever. The remix parts tracks come bundled with the album or you can get them separately. Please make sure that you download the parts as FLAC or a WAV or AIFF. The remix parts are only available on Bandcamp or Beatport. The deadline for remix entries is January 11th 2015. Good luck and we look forward to listening! This entry was posted on November 10, 2014 by Lee Coombs. It was filed under Kostas G, Lee Coombs, New Releases, Remixes and was tagged with Kaleidoscope, Thrust Remix Competition.